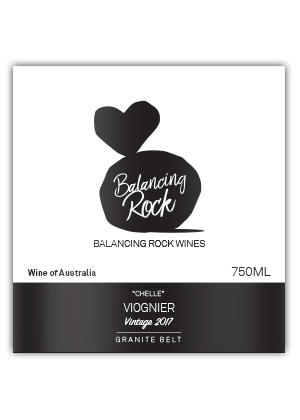 A tasty Viognier ticking the boxes from a new Granite Belt label that has only been on the scene for two years. Balancing Rock sits on the former Preston Peak site. The original vines were planted in 1996. All fruit is estate grown and contract made. Whiffs of apricot nectar and apricot skin with fine rubs of ginger and cinnamon spice upping the interest factor. Ripe mango and fleshy white stone fruit waltzes through the mouth with a respectable finish.